Are you buying or selling a home, or are you a business owner who is buying or selling a commercial property? 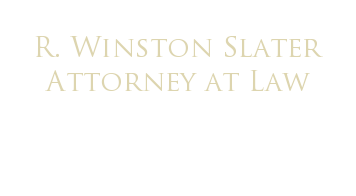 Real estate attorney R. Winston Slater can provide the knowledgeable support and assistance you require. 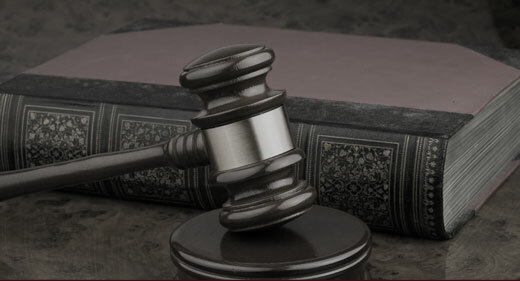 From our Algonquin law firm, we have handled a variety of real estate issues for clients throughout the Fox Valley Region. We have helped many people in the Algonquin, Hampshire and Crystal Lake areas to protect their rights in residential real estate transactions. We offer one flat fee for residential real estate transaction matters. You can call anytime, including right before the closing, and attorney Slater will be there for you. From our Algonquin office, we help individual and businesses with real estate transaction issues. Contact us today by calling 847-658-1400 or by sending us an e-mail. Winston Slater, Attorney at Law is located in Algonquin, Illinois and serves clients throughout the Fox Valley Region including the following areas: Algonquin, Hampshire, Crystal Lake, Woodstock, McHenry, Cary, Carpentersville, Sleepy Hollow, Elgin, Huntley, Lake In The Hills, Barrington, Rockford, St. Charles, Geneva, Dundee, and McHenry, Kane, DuPage County, Lake County and DeKalb Counties.